 Accoil Paper Recycling Ltd provides various recycling options to suit your business. We recycle all grades of paper, cardboard & plastics, servicing companies of all sizes across London and the Home Counties. We are also able to assist those further afield, please contact us to discuss your needs. Accoil Paper Recycling utilises its extensive years of experience to deliver measurable and creative solutions at both a global and national level. Our solutions are tailored to each clients needs providing simplicity and flexibility. Each tonne (2000 pounds) of recycled paper can save 17 trees, 380 gallons of oil, three cubic yards of landfill space, 4000 kilowatts of energy, and 7000 gallons of water. This represents a 64% energy savings, a 58% water savings, and 60 pounds less of air pollution!